Earlier today Google decided to shut down Google+ platform after a bug exposed 5,00,000 user’s data, while on the flip side, the search engine giant also organized its annual hardware event – the #MadebyGoogle event. 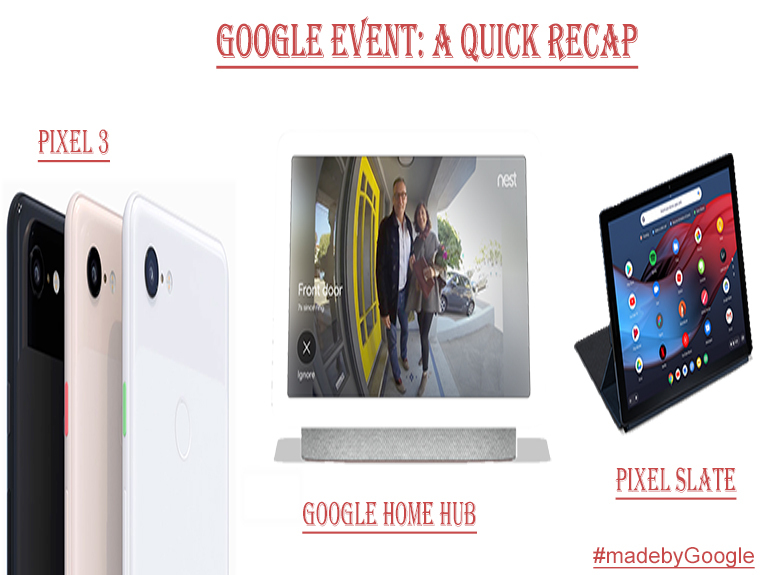 The event saw the unveiling of three new products: A smart display and Home Assistant – Google Home Hub; Pixel 3 Smartphone; and a Pixel Slate which is a combination of both a laptop and a tablet. Google Home Hub is a 7-inch long Smart Display and Home Assistant. Also, it won’t be wrong to call it an advanced variant of Google Home and gives a tough competition to Amazon Alexa. Similar to Alexa, Google Home Hub can stream media, respond to user queries and keep you up-to-date with the latest happenings around the globe. Note – Google Home Hub comes with no additional camera to ensure the privacy of users remains intact. It comes in four color variants and supports almost 200 million brands which make it usable for almost every household. So, if you are interested in purchasing this smart assistant, head over to Google Home Hub Official page and pre-order it for just USD 149. Note: Prefer buying a Bluetooth headphone if you are a music lover. As you won’t be able to find any headphone jack in Google Pixel Slate. The latest Google Pixel Slate offers you different choices to pick from each with its own set of storage and cost prices. The below image gives you a clear demarcation of each variant, its storage capacity and the cost structure relative to that particular variant. Though you can boot Pixel Slate with Linux OS, yet there are users who still prefer Windows over Linux OS. 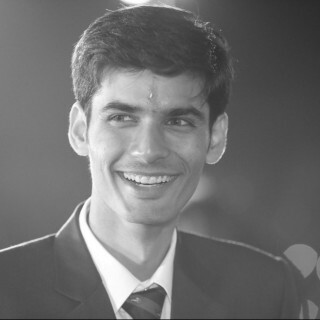 This one factor would contribute a lot in determining the purchase ratio for the device across the globe. Unlimited Storage offered by Google Photos. What Differs Between the Entire Pixel Series? You also need to purchase Google Pixel Stand for USD 80 separately to charge your Pixel device. You can find the accessory on the Google Store. As soon as you dock your Pixel smartphone on the Pixel Stand, it automatically activates Google Assistant and Live Album feature on your gadget. How to Purchase Pixel 3, 3 XL? Planning to purchase Pixel device for your loved one? Just head over to the official Google Store website to pre-order your device. Though Google has restricted the pre-ordering only to U.S. residents, it is just a matter of time. Tech experts at Google have confirmed that the global release will begin shortly. Personally, I believe Google has done a fantastic job, however, I would love to read your personal opinion on all these Google products. Share your opinions via the comments section below. Also, share which product you would purchase first and what makes it unique for you? Your experience in the comment section will be highly appreciated. The Google Home Hub is what caught my attention. I’d love to have that one. Thanks a lot Eds. Yes, you can definitely go with Google Home Hub. It’s a must-have product.